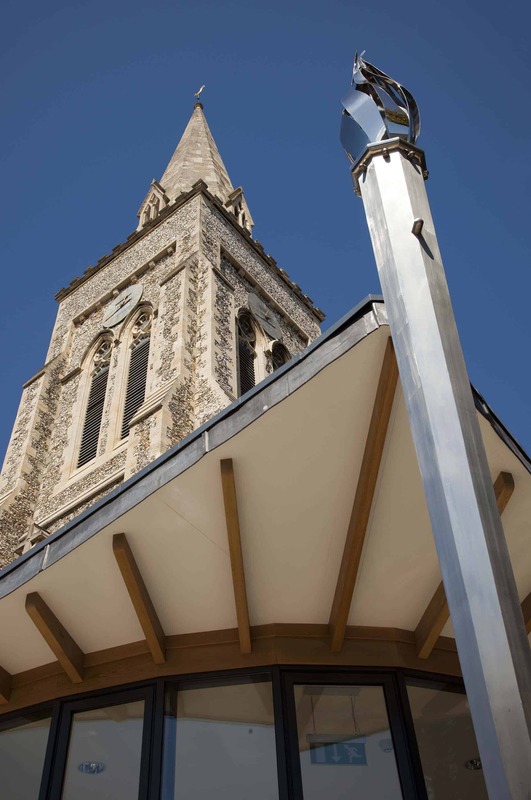 This scheme represents over 12 years of consultation to ensure present and future needs for both the church and the community are addressed. A Grade II listed local landmark, the Church was built in 1851 and is today a vibrant evangelical Anglican church with a congregation of over 300 regular worshippers. 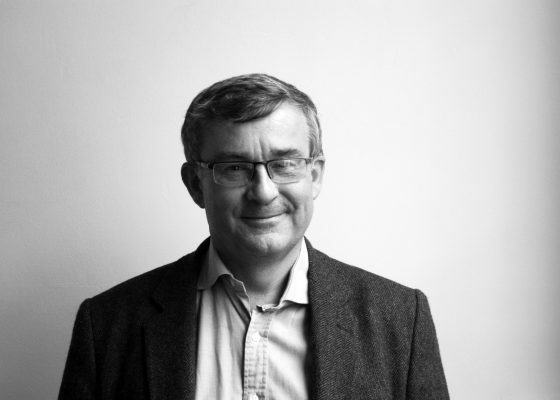 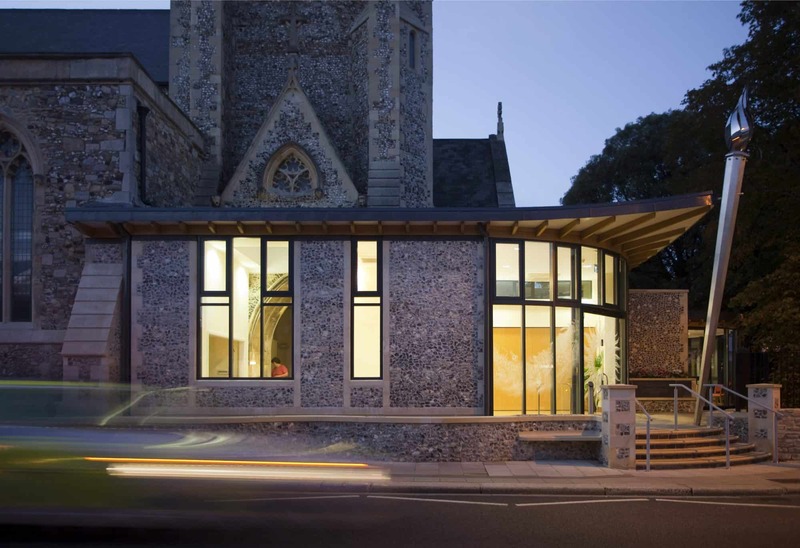 A guiding principle was to only make changes where essential for the church’s purpose and the scheme enhances the buildings prominence in the streetscape. 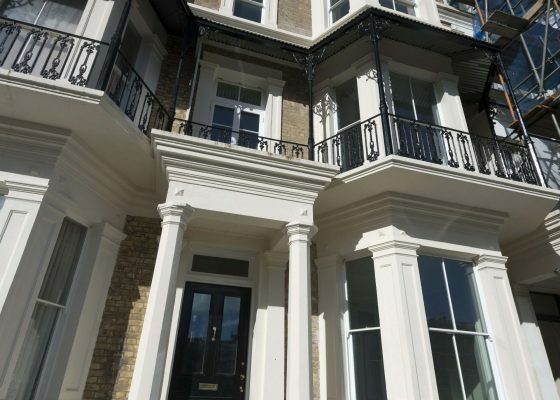 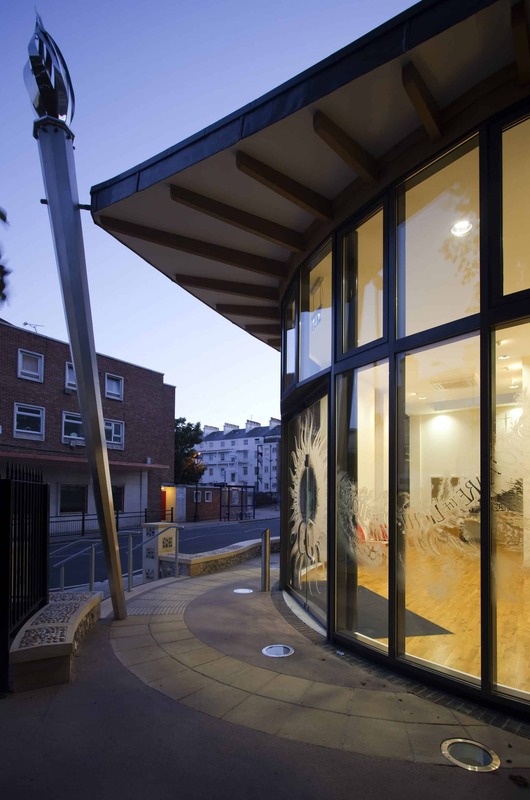 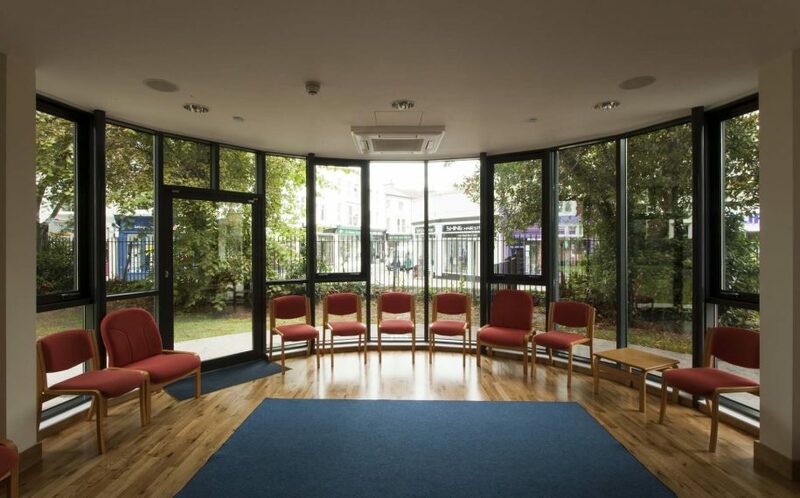 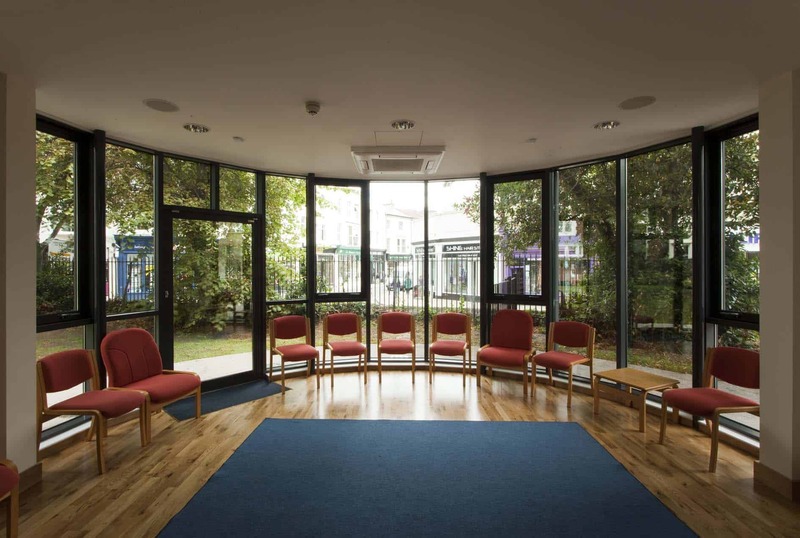 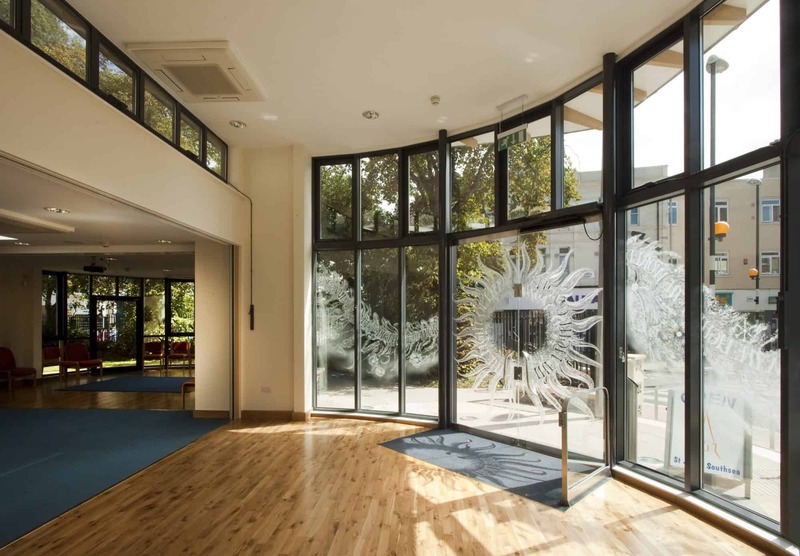 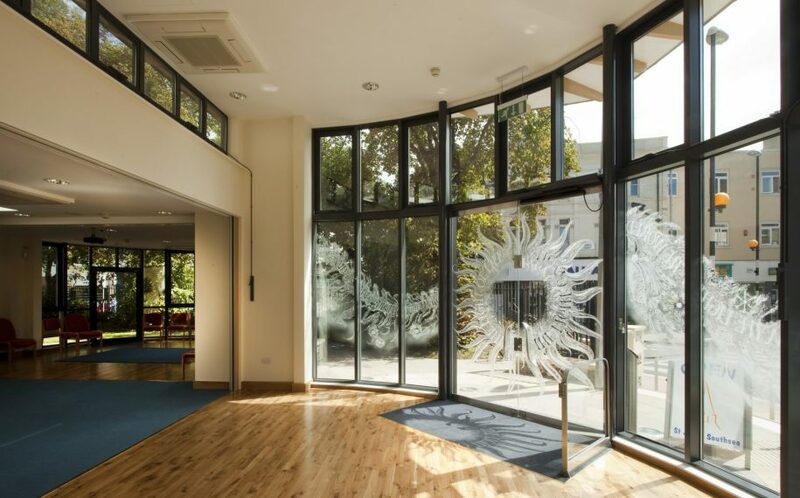 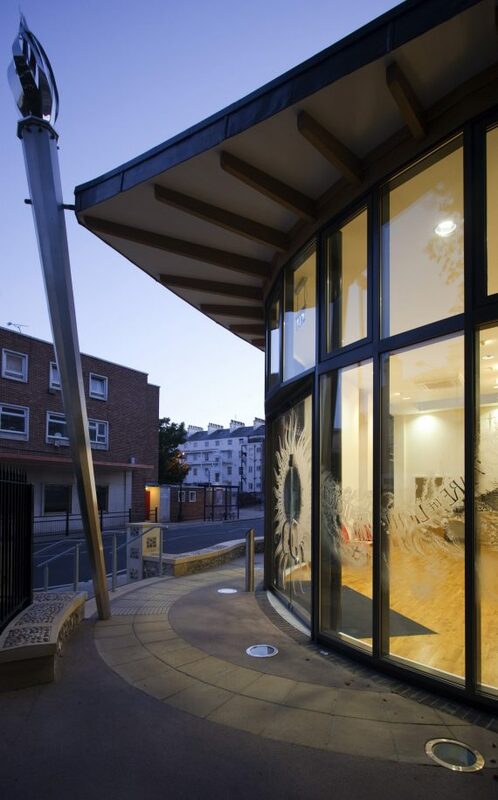 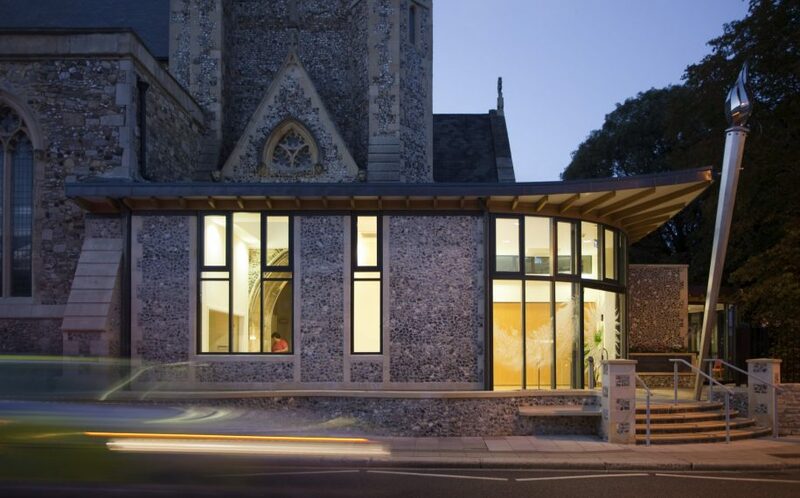 The first phase involved the construction of a new welcoming entrance, providing a reception, foyer and congregation space for visitors, together with new kitchen, offices and facilities.